Making Tax Digital (MTD) for VAT is mandated for all UK VAT registered business whose turnover exceeds the current threshold of £85,000 per annum. Businesses under MTD must submit their VAT return digitally using HMRC approved MTD Compatible Software. 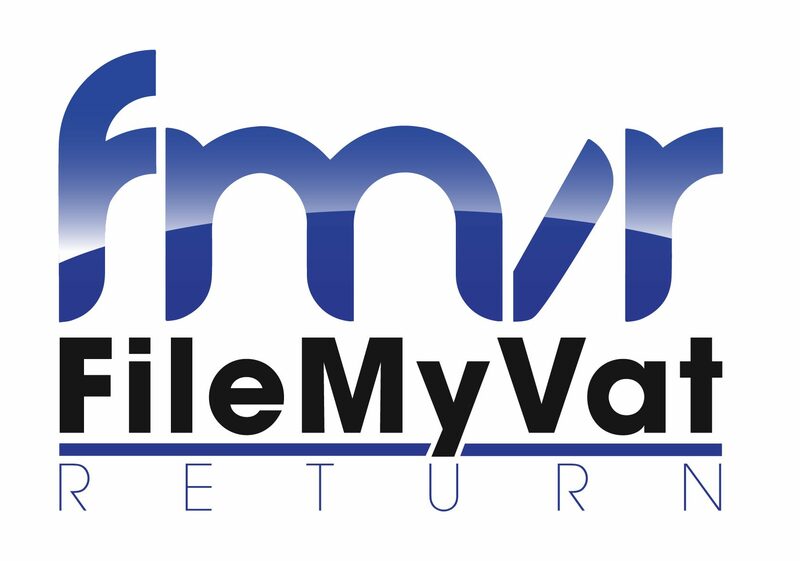 The HMRC Online portal which is the preferred choice for most businesses to file their VAT return will no longer be available for those subject to MTD VAT from April 2019. CHM Software is the solution for those businesses still opting to use spreadsheets for MTD VAT. We understand that spreadsheets are vital for many businesses and so have created a VAT bridging tool which can be integrated into any XLS workbook both for Mac and Windows.